A dedicated vehicle service covering the U.K. and Europe. 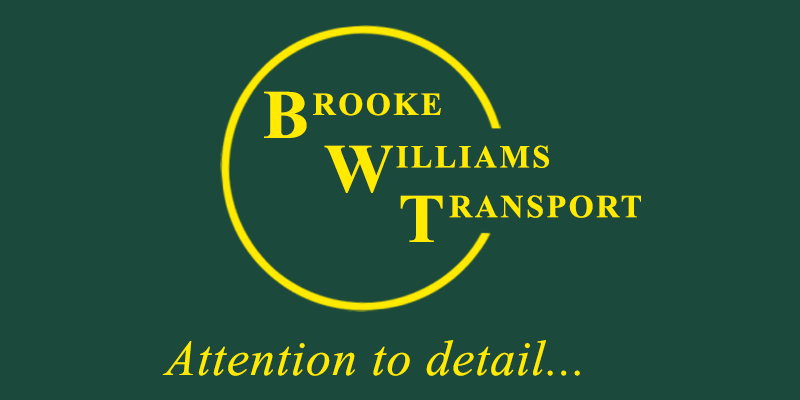 Brooke Williams Transport has been trading since 1986. We operate an 18 tonne box lorry with a 2.3 metre platform, 2 tonne tail-lift, as well as a van for last-minute urgent deliveries. We are situated close to the A34 with ideal access to both the M4 and M40. We do specialised transport.